Nick Foster has revealed Old Albanian are full of belief that they can avoid relegation from National One this season. The full-back re-joined his childhood club in November after a year of playing in New Zealand and he is hoping Gavin Hogg’s side can stay in this division for the second successive season. Former coach James Shanahan guided the Hertfordshire outfit to a ninth placed finish last year following promotion from National Two South, but now they find themselves 12 points adrift of safety with seven matches remaining. “We still fully believe that it is doable. It is not gone yet,” Foster told ncarugby.com. “It has been a bit of a tough year for us. It was always going to be a bit of a rebuild season under Gav, but he is a great coach and we have got a great group of lads. “When everyone has been fit, we have been there, but some things have just gone against us this year. Old Albanian enter March on the back of an excellent victory over local rivals Bishop’s Stortford which has given Gavin Hogg’s side a boost heading into a run of matches against five of the sides currently in the bottom half of the division. 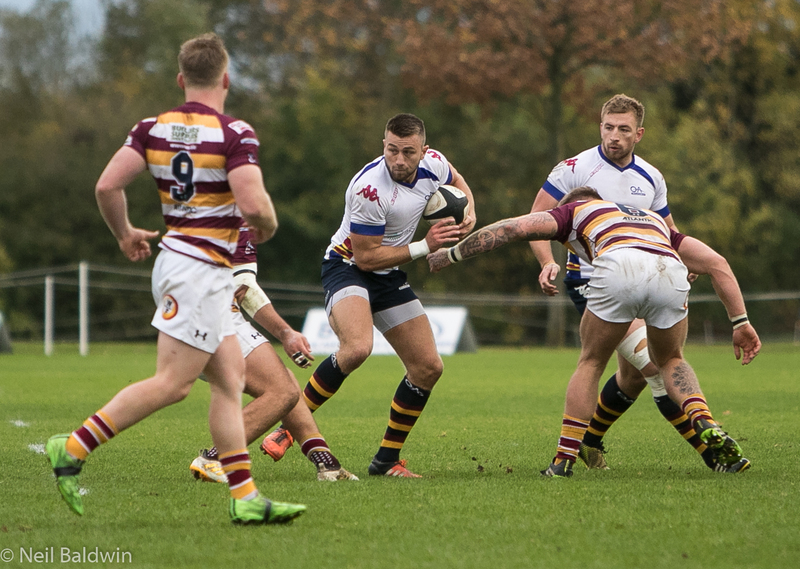 Firstly, the men from Woollams take on relegation threatened Fylde this weekend before facing rivals Loughborough Students and Foster knows the importance of the next few matches. Foster, who has also represented Wasps in the Anglo-Welsh Cup this season, added: “It is always a nice victory to get against Bishop’s Stortford. You are playing against your local rivals and you are facing boys that you have grown up against too so its always a good feeling to beat those lads! “We had some strong players come back from injury and that result hopefully will give us the momentum we need. “We sat down and had a look at fixtures which are like ‘cup final’ games just to identify the matches which we really need to attack and obviously these two upcoming games against Fylde and Loughborough are huge because they are around us in the table. 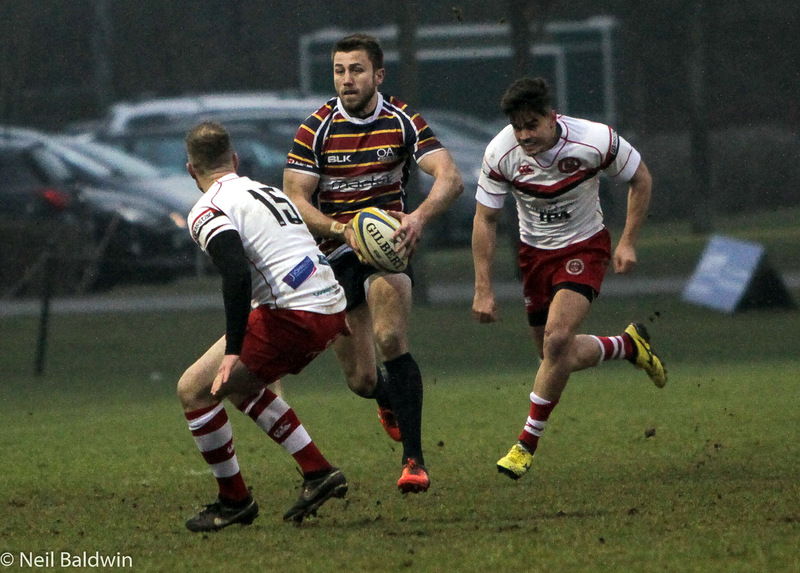 Last Saturday saw the first round of rearranged fixtures take place and OAs watched on as fellow strugglers Hull Ionians claimed a late victory over Rosslyn Park. Foster admits that the result wasn’t ideal for his side, but he insists Old Albanian have to focus on their own job, beginning with their trip to Fylde this weekend. 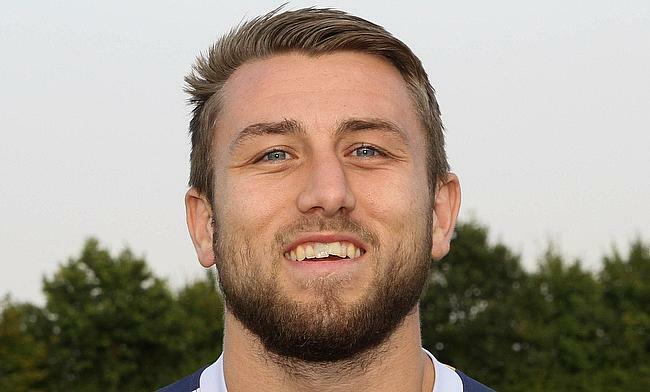 “Fylde is a huge game,” he added. “Hull getting that last minute win against Rosslyn Park wasn’t the best for us, but that is out of our control. “We as a team know exactly what we’ve got to do in the remainder of the season and that’s go and get bonus point wins where we can and Fylde is 100 per cent a game where we want to come away with a five points.